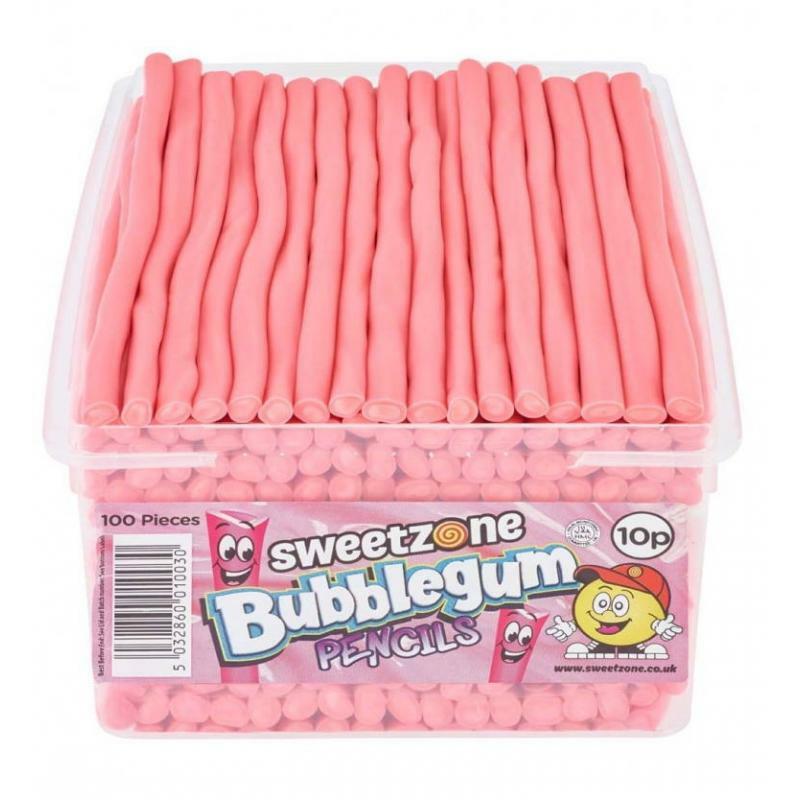 Giant Strawberries (120 x 10c)New Selection of Sweetzone Tubs.Made with Real Fruit Juices Sweetz..
Blue Raspberry Bottles (60 x 20c)New Selection of Sweetzone Tubs.Made with Real Fruit Juices Swe.. 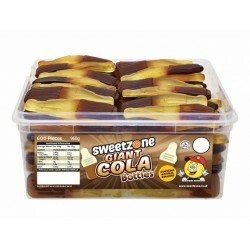 Giant Cola Bottles (60 x 20c)New Selection of Sweetzone Tubs.Made with Real Fruit Juices Sweetzo..
Fizzy Bananas (960g)120 x 10c New Selection of Sweetzone Tubs. 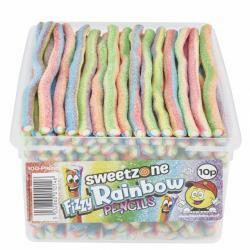 Made with Real Fruit ..
Sweetzone Fizzy Rainbow Pencils are bursting with a tasty zingy fruit flavour outer and a yummy fond..
Sweetzone Bubblegum Pencils are bursting with a tasty bubblegum flavour outer and a yummy fondant filling with a delicious creamy flavour to ensure you get max taste enjoyment..